Indian religious rituals are beautiful- an amalgamation of interesting procedures and colorful elements at splendid places which we call as temples. Idol worship has been a part of the Indian culture since ancient times and temples are considered as places of absolute purity. During festivals like Lohri, Shivratri, Holi, Ganesh Puja, Diwali, Dussera, (well the list of occasions is endless) temples become a venue for community gatherings and collectivistic praying with devotional music (bhajans). While for a large number of people, going to a temple forms a part of their daily routine. Why should you be well-dressed while visiting a temple? 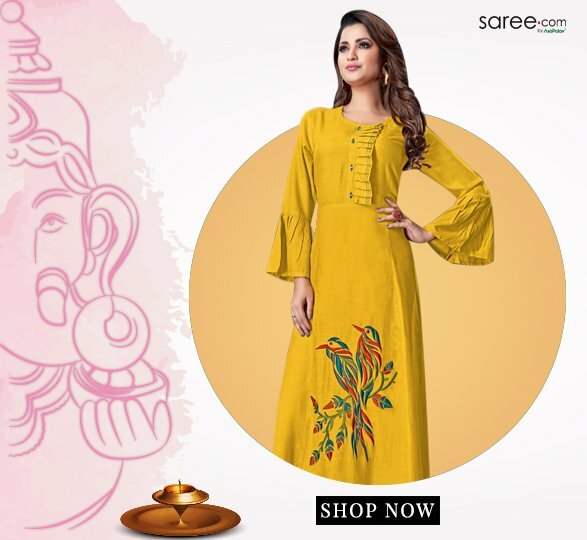 It is believed that one should be properly dressed while standing before the idols of deities- it creates a positive vibe that brings prosperity. Hence in India being well-dressed while going to a temple is a norm that is followed diligently. Another reason that people, especially women put it extra efforts in their appearance while visiting a temple is that- it is a place for socializing- a devotional break from their errands. Women catch-up and appraise each other’s attire- an act that is absolutely spontaneous and puts every woman under the fashion scanner! Now the word ‘fashion’ may not really blend with the typical ‘temple feel’ yet, the bottom line is- you have to look presentable. 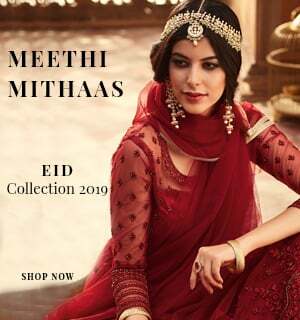 Traditional clothing like sarees, salwar suits and even lehenga cholis (during festivities)- is the dress code followed at such places and while you stick to it, there’s a lot you can innovative to stand apart from the rest and yet be congruous with your attire. Are you the conservative one or an up-to-date diva? Is your group full of fashion critics- or one that is lenient about looks and appearance? 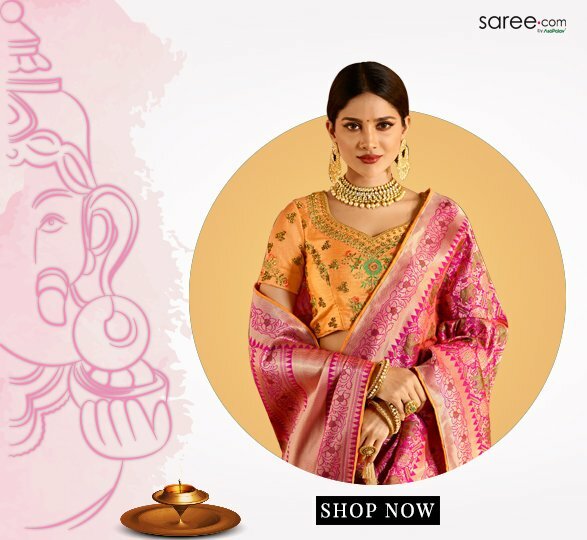 Whether the former- or the latter in each case, a saree can be your safest wardrobe ally! A sari is not only well-approved attire for such places it is extremely comfortable, especially the ones made with lighter fabrics. 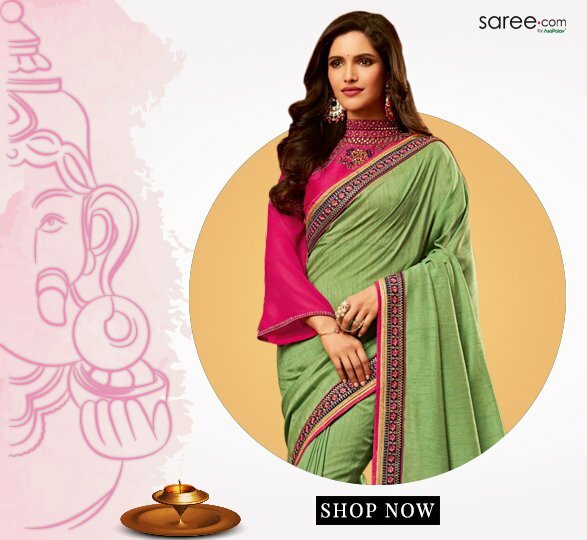 Silk sarees with zari weaves are evergreen classics for temple-wear during festivities. You can go by the auspicious palette of red, maroon, yellow, orange and green or try out shades in vogue- like olive green, mustard, fuchsia pink- choices are endless and as far as the shade that you choose looks vibrant, your attire will always be in tune with the occasion! 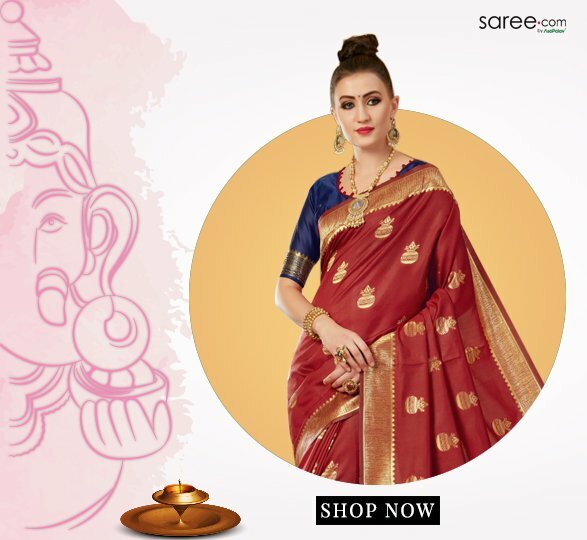 Georgette sarees– light and truly flattering are also a snazzy option for such pious places. 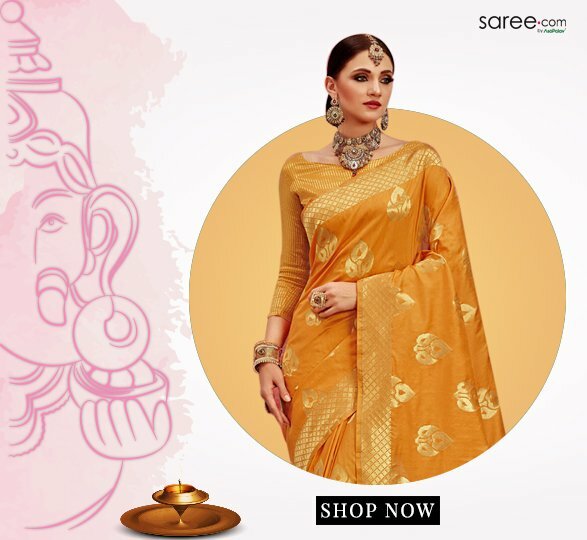 Ombre sarees or plain half-and-half sarees with lace borders can be chosen by the ones who like to underplay their wardrobe. While sarees always look graceful, the blouse designs too should confine you to being ‘ethnically right’. A polo-neck blouse looks regal and modest. Key-hole sleeves, tasseled edges and boat-neck are some other trendy blouse details apt for temples. 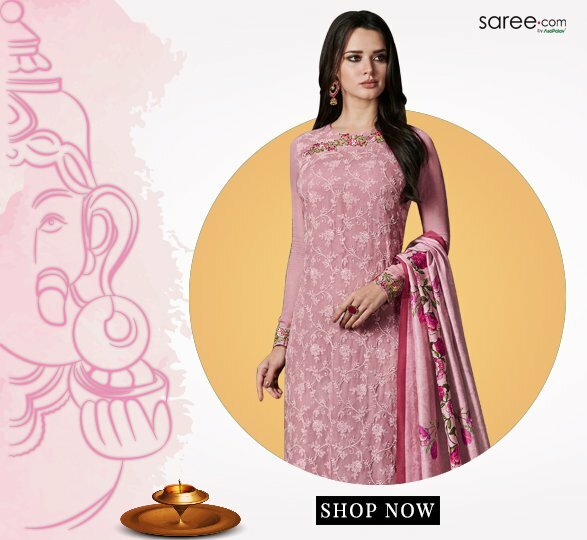 Today, salwar suits have taken over sarees as the most commonly worn ethnic outfit. 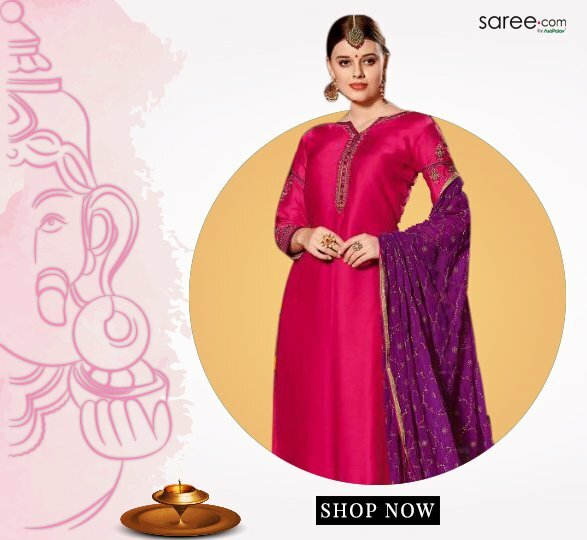 Their comfort level and ease of wear- put together with their voguish appeal are the main reasons for the vast pervasiveness of salwar suits. For celebrations at the temple, you can stick to breezy silhouettes like anarkali suits, palazzo suits, patialas, Punjabi suits. Your outfit should allow you to breathe freely as you sit cross-legged on the ground- which has to be done during most of the pujas and other rituals. The fabric that you choose should be light and sweat-absorbent. Avoid dense weaves like dupion silk, raw silk and velvet. Cotton, georgette, net, and chiffon are some of the best fabrics- especially if it is a summery day. 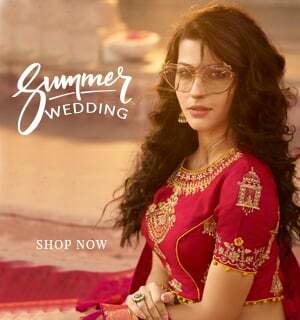 The Indian culture is quite conservative hence your outfit should be carefully designed. 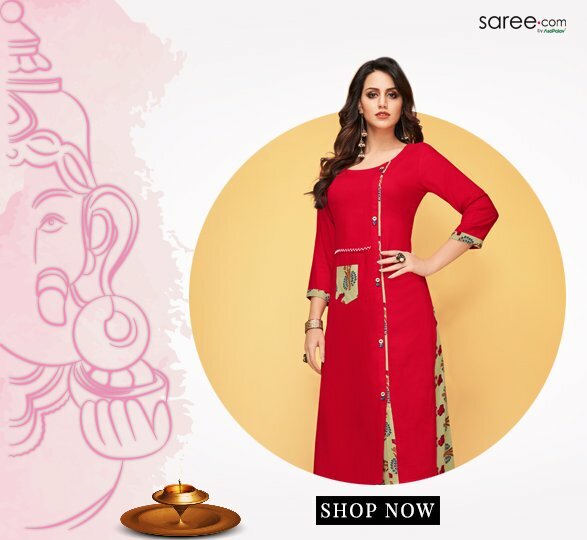 Bell-sleeves, flounce sleeves, high collared necklines, wavy hemlines, front slit kurtas are some details that will pep up your look without hurting the sentiments of your elders and community heads. While Indians have held on to their cultural legacy that dates back to over 5000 years a lot of norms have been relaxed to accommodate the present day lifestyle of people. An inclination towards comfortable clothing for hectic lifestyles has led kurtis and tunics being the most sought-after silhouette. 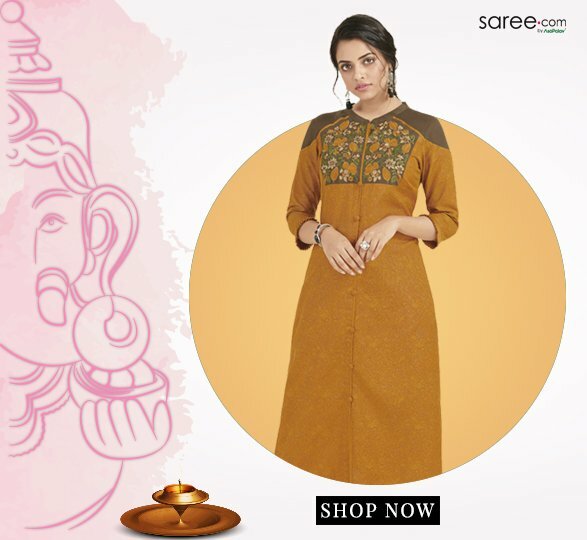 Kurtis- the ones worn with a bottom as well as the longer ones worn as ethnic dresses- have been labeled as modest traditional wear and are acceptable garments for being worn to a temple. 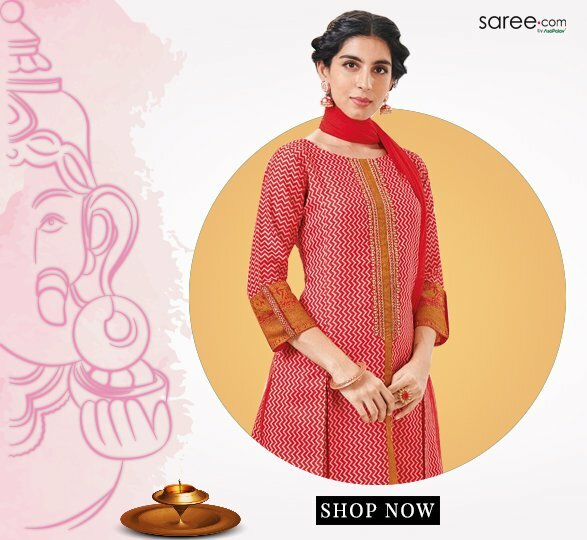 Still, if you plan to wear a kurti, do take care of the length of the garment since a lot of temples still follow strict norms where women need to have their limbs covered. 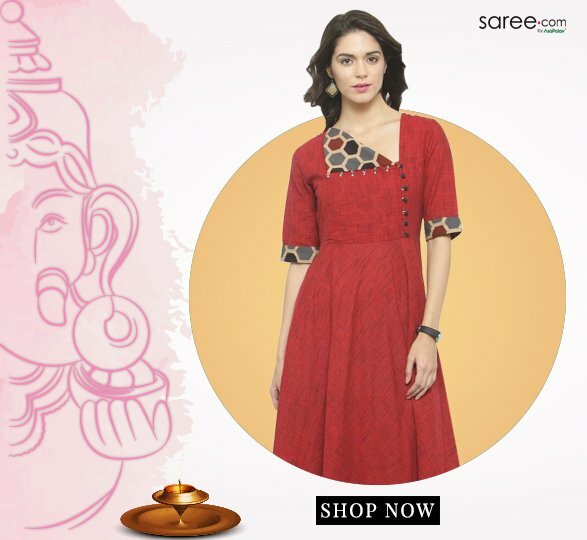 So on the safer side, you can stock up on long or floor-length anarkali kurtis since they are quite in trend. Short to mid-length straight-cut kurtis can be paired with palazzo bottoms or with a long cotton skirt. A pair of leggings is also a good option for it is very convenient to move around in them. 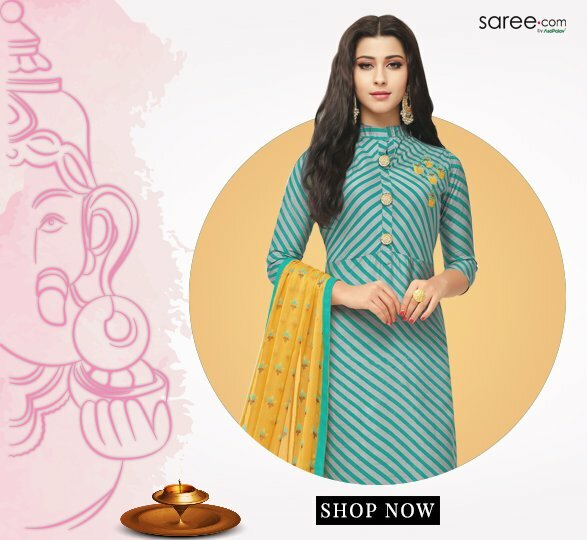 The young ones can pair their kurti with denims and a stole- which can be used as a stylish add-on to cover the head especially if you’re visiting a Gurudwara where covering your head is a norm that has to be strictly followed. Flowers, paisley, animal and bird forms as well as designs inspired from the Indian architecture- these are all-time classic print details to be congruous with the ambience of temples While these established details may appeal to some, the rest and explore abstracts, Aztec and even quirky prints- adding some edginess may get you more appreciation! Talking about colours, you can practically wear any hue. But it’s better to avoid forbidding ones like black. 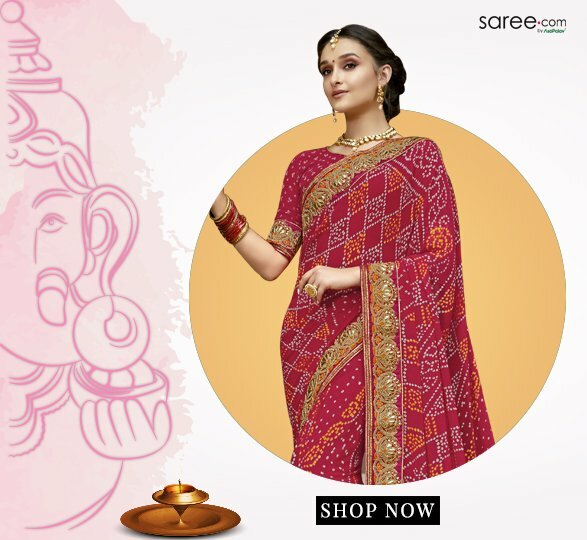 Apart from that you can go all out and choose all the shades and tones that you like- for a festive celebration in a temple should be a colorful affair!